Sandpaw and Crystalpaw team up to talk about their least favourite cats. Minor spoilers for AVOS! Today we are gonna talk about Tigerstar (not Tigerheartstar! ), Brokenstar and Thistleclaw! These three are from the Dark Forest, and we hate almost all of the evil cats in there! 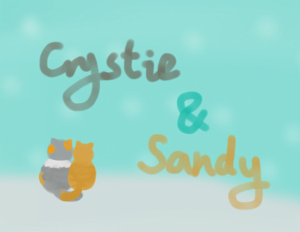 Crystie: Hiya Sandy how are you? Crystie: I’m NOT good! 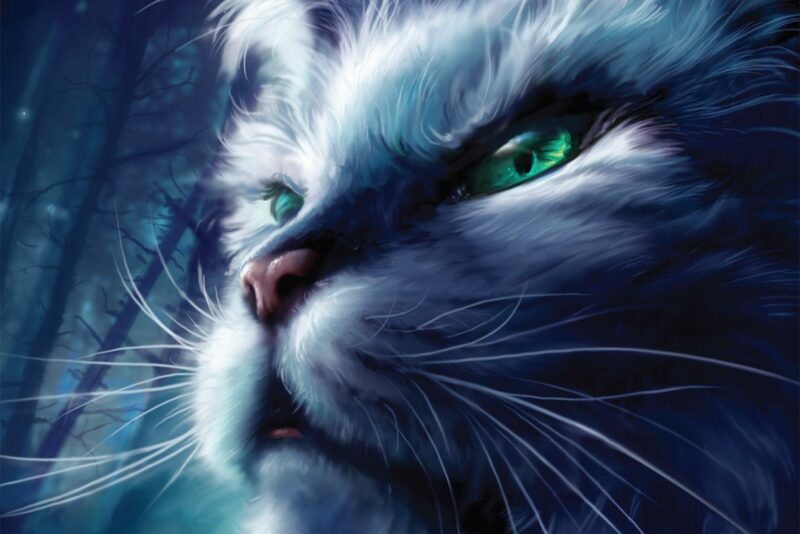 Last night I was reading Forest of Secrets again and Tigerstar, Tigerclaw then made me soooooo angry! Now I’m still angry about him!!! Sandy: 😡 Anyway let’s just get start! Crystie: Yep you’re right. I hate Tigerstar cuz’ he killed so many innocent cats and he always gets poor Firestar into great troubles!!! Sandy: He lured the dogs to ThunderClan camp! Sandy: Brokenstar trained kits when they were too young! He killed his own father Raggedstar! Crystie: He lied and framed Yellowfang of killing Brightflower’s kits! Of course Yellowfang won’t do that!!! Crystie: Well, I can! He killed Ferncloud in the Great Battle! Sandy:😡 He killed many in the great battle! Sandy: It’s ok… Let’s talk about Thistleclaw now. He trained in the Dark Forest! Crystie: He’s super proud and arrogant! He always says “Hey look at me I’m so great and handsome and powerful and amazing and awesome!”😡 Well, he doesn’t said that but he’s still super arrogant!!! Sandy: Yes and he tried to become deputy and rule over the clans! Crystie: I can’t believe Snowfur loves him! Oh and Spottedleaf! Sandy: Yes, and…HE’S SO EVIL!!! Crystie: I’M SOOOOO GLAD SPOTTEDLEAF DOESN’T LOVE HIM ANYMORE!!! Sandy: Me tooo. And Snowfur. Crystie: And he trained Tigerstar to be a evil and power-hungry cat! Sandy: I hope you enjoyed the article😀! Crystie: Yep we hope you love like this article!😀 Bye! I like Tigerstar and Brokenstar. They are great villains!I like how evil they are. But Thistleclaw is just nasty.